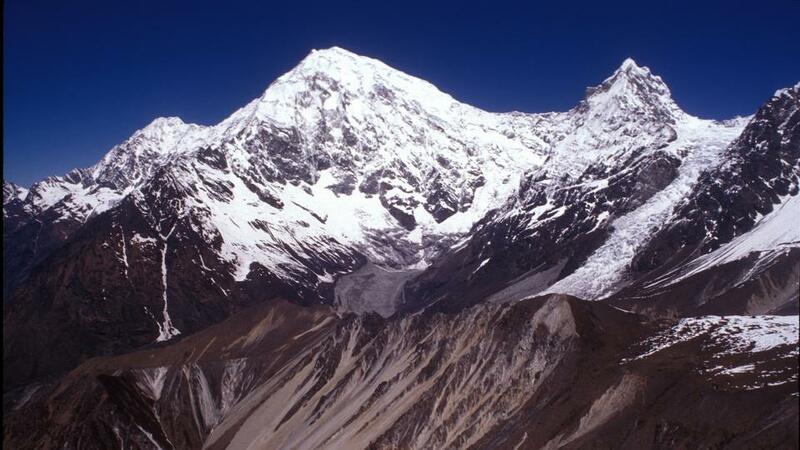 Langtang Valley is known as the valley of Glacier, situated just 19 miles north of Kathmandu. 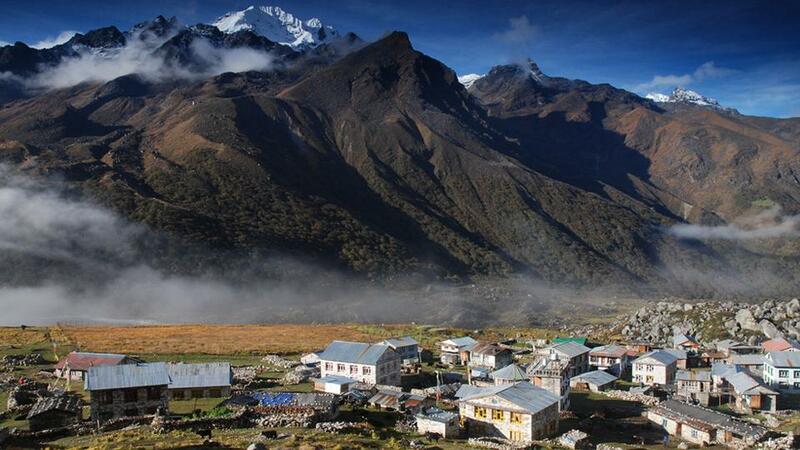 It a spectacular trekking in the Langtang region, which is full of various flora and fauna. Dominated by Langtang Lirung on its background, the trekking to Langtang Valley is combined with rich ethnic culture, especially that of local Tamang people. The surrounding lands are populated by Tibetan origin people, whose culture and lifestyles are similar to the Tibetans. 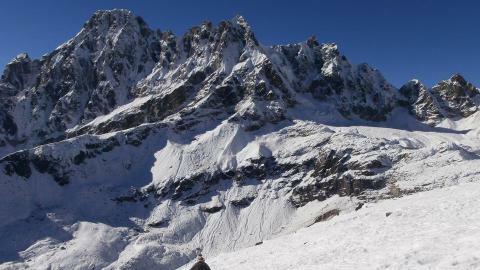 Langtang Valley Trekking offers breathtaking Himalayan views, lush valleys and forests, alpine meadows, Chhortens and Gompas and various attractions. 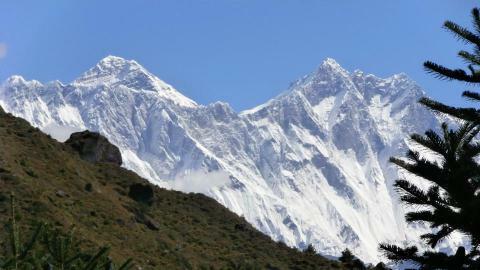 The Langtang Valley Trekking trip heads from Syabrubesi, 7-8 hours driving north from Kathmandu. 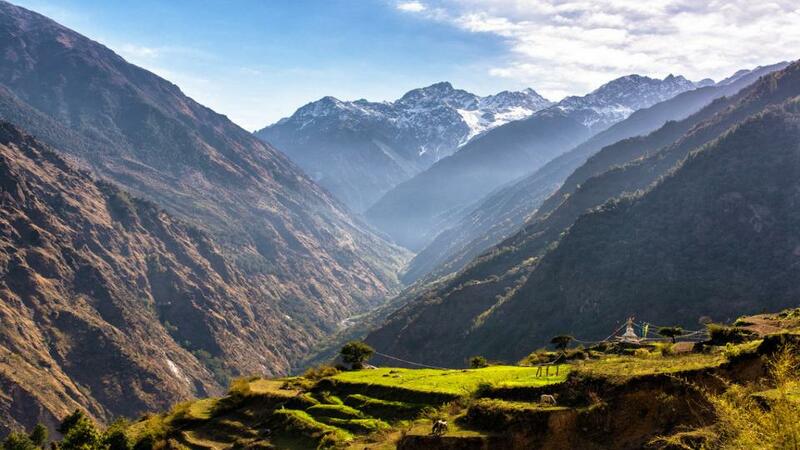 Following the ridge of the Langtang River, it crosses several ethnic groups’ settlement on the way and also the gorges, steep ascend and descend throug the bamboo, oak and rhododendron forest. This region is popular as the homeland of the Red Panda.The beautiful views of Langtang Himalayan range, Shisapangma, Glaciers and cattle grazing meadows welcome trekkers to have a memorable trip in the Langtang valley. As the trip enters into the Langtang valley through Ghoda Tabela, the Chhortens, Mani walls and Prayer flags are penetrated all over the trails to Langtang Valley. The valley is such a beautiful place that British mountaineer Bill Tilman described it as the most beautiful valley in the world. The warm welcoming people, a distinct hospitality in local custom and social cultural lifestyles make the trip really worth. Continuing to the Kyanjin, the Mountain views are coming closer of Naya Kang, Yala Peak, Langtang Lirung and Tibetan Himalayan range. 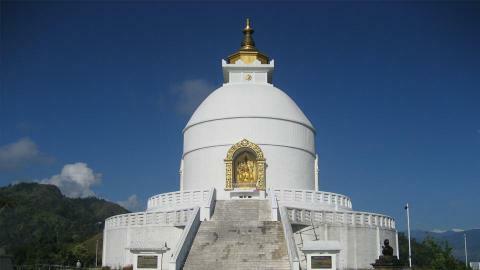 The Kyanjin Gompa is another central attraction of the trip, which is a sacred pilgrimage destination for the Buddhists. The trekking leads through the same trail back and drive to Kathmandu. The Langtang Valley Trek is suitable for the timely bounded people to explore the beautiful Himalayan range, local culture and lifestyle, rich flora and fauna, from sub-tropical to the alpine, gorges, River and streams. Namaste Treks Company offers this impressive trekking to the Langtang Valley with experienced guides and good arrangement. Please, contact us for more information. Rich flora and fauna in th Langtang National Park. Mountain views of Langtang and Tibetan Himalayan range. Day 01: Arrival in Kathmandu (135m). Day 03: Kathmandu Syabrubesi (1466m). Day 04: Syabrubesi to Lama Hotel (2470m). Day 05: Lama Hotel To Langtang Village (3430m). Day 06: Langtang Village To Kyanjing (3870m). Day 08: Kyanjing Gompa to Lama Hotel. Day 09: Lama Hotel To syabru Besi. Day 10: Syabrubesi To Kathmandu. Day 01: Arrive in Kathmandu (1300m). Namaste and welcome to the Himalayan country of Nepal. Our company’s representative receives you at the Tribhuwan International Airport in Kathmandu. Then, transfer to the hotel and rest. Walk around the local places in evening. O/N at Hotel. After breakfast, we set off for the Kathmancu city sightseeing tour. We visit the famous Hindus and Buddhists’ monuments, that are also enlisted in UNESCO world heritage sites. 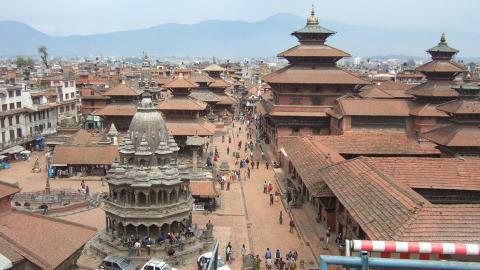 They are Pashupatinath (the greatest pilgrimage site of Hindus), Bouddhanath (Buddhists’s Stupa), Swoyambhunath (Buddists’s Stupa) and Kathmandu Durbar Square (where the living goddes lives). Back to the hotel and prepare for the treks. O/N at Hotel. We drive from Kathmandu to Syabrubesi in the morning. It takes about 7-8 hours through the scenic road drive via Trishuli. 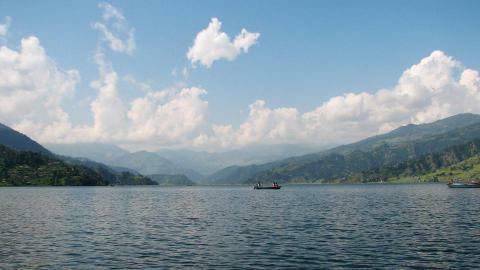 The views of River, stream, gorge, green hills and Himalayan views on the far horizon are stunning. We reach to the Syabrubesi, a gateway of Langtang Trekking. O/N at Lodge. After breakfast, we head towards the Lama Hotel through the terraced rice fields, descend to the Ghopte Khola. We head further through the landslide trail, walk gradually to Rimche through the bamboo forest. 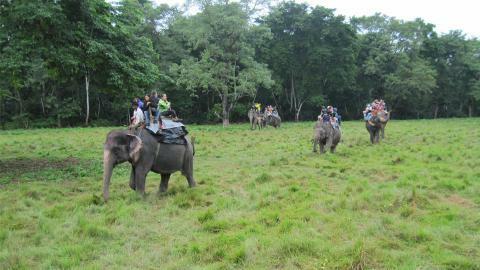 Then we reach to the Lama hotel with the views of wild animals’ activities like Monkey. O/N at Lodge. 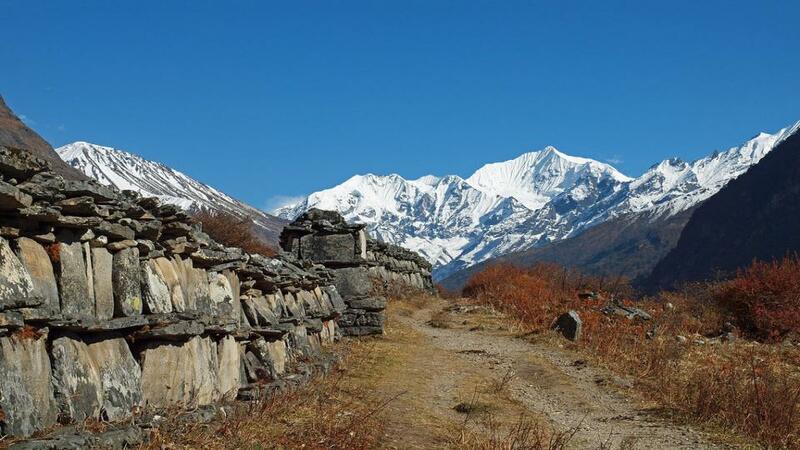 Today, we enter into the beautiful Langtang Valley from Ghoda Tabela, walking along the River side. It is a steep climb to reach there. Wow the ethnic settlement of Tamang groups are worth to see. 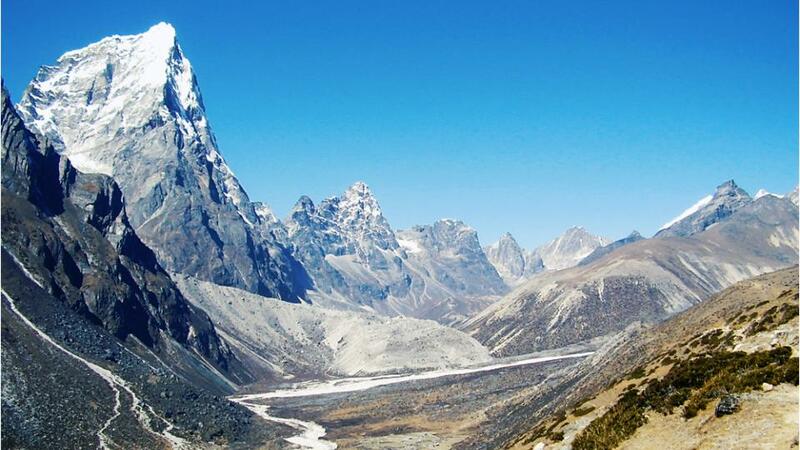 British mountaineer Tilman has described this valley as the most beautiful valley in the world. 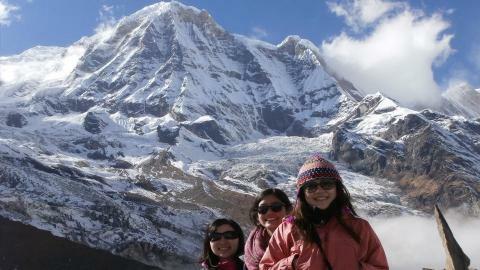 It is also popular as the valley of Glaciers. We frequently meet the Yak herds on the trail. After breakfast, we ascend further to the Kyanjing through the trail full of Chhortens and Mani walls. The prayers flag flutters with the flow of air, which sounds musical while walking.The views of Langtang Lirung and Kyanjin Gompa are beautiful from the trekking trail. It is a short walk, about 3 hours to reach Kyanjin. O/N at Lodge. On our special explore and acclimatization day, we hike up to the hill ridge, if possible to the Langsisha Kharka. 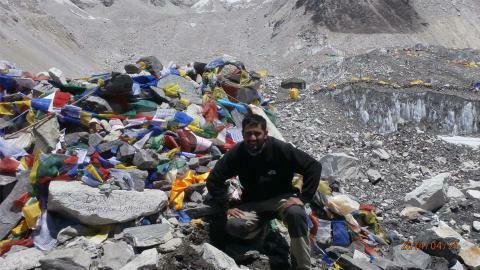 The views are amazing of the northern Himalayan range as Langtang Lirung, Shisapangma, Naya Kang and others. We also explore the Kyanjin Gompa and get bless from The Lama. O/N at Lodge. In the morning, we hike up a little and come down to Kyanjin. After breakfast, we visit the Kyanjim Gompa, and get blessing on our descending to the Lama Hotel. With the views of surrounding landscape, we gradually trek down to the Lama Hotel through the rhododendron and Oak forests. O/N at Lodge. 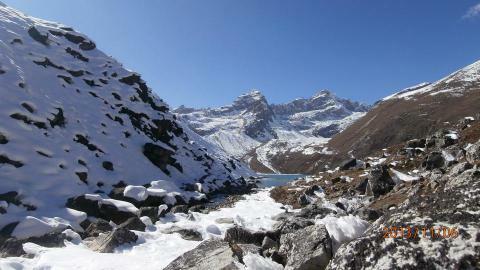 With the magnificent views of Langtang and Tibetan Himalayan range, we descend down to the Syabru Besi. It is a steepest trelk down wnd the rugged landscape. Following the ridge of the stream, we reach to the Syabrubesi. O/N at Lodge. After breakfast at the lodge, we drive all the way to Kathmandu. Again the views are awesome in the scenic drive. Transfer to the hotel in Kathmandu and have a rest. You can visit the local market in the evening. O/N at Lodge. After long days of our accompaniment, we bid you farewell today. Or move to another place if we have more itineraries to do or extra activities. If you don’t have, our representative drops you at the international airport for your departure. Thanks for joining us for your memorable trip. See you. Breakfast, Lunch, dinner and accommodation in package trekking. Food, accommodation, salary, insurance, equipment and medicine for all trekking staff. Kathmandu –Syabrubesi –Kathmandu Jeep drive. TIMS and Langtang National Park entry permit.